The study of invasive plants and animals might be seen as the domain of biology and environmental managers. But in a recent piece I argue for a “critical” approach due to the deeply social nature of invasion landscapes, the power relations affecting the science of invasions, and the differential impacts of weed or pest control on lives and landscapes. By “critical” invasion science, I mean research that is informed by social theories, with a sensibility to questions of social justice and to the social construction of scientific knowledge. The piece investigates several aspects of invasion science ripe for critical analysis: the history of the science (to understand what the science is doing and why), the terminology and categories of analysis, and the highly contested social, political, and ethical context within which invasion management takes place. The piece conclude with four proposals for further work in critical invasion science and examples of the types of questions it might ask. 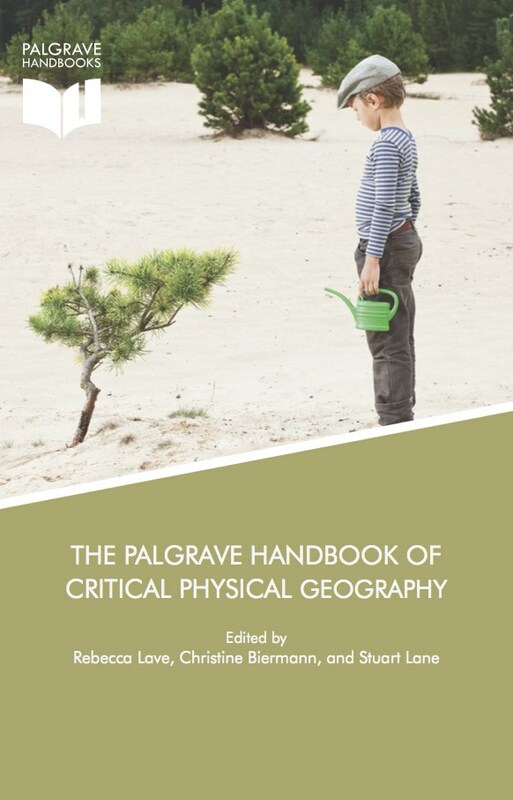 It is an honour to have this piece as a chapter in the recent book The Palgrave Handbook of Critical Physical Geography, edited by Rebecca Lave, Christine Biermann, and my colleague here at Lausanne, geomorphologist Stuart Lane (see his article on slow science here). We had the pleasure of having Rebecca here at Unil for a small conference on critical physical geography back in 2015. This entry was posted on Monday, June 11th, 2018 at 4:08 pm and is filed under Introduced and Invasive Plants, Political ecology, Research. You can follow any responses to this entry through the RSS 2.0 feed. You can leave a response, or trackback from your own site.